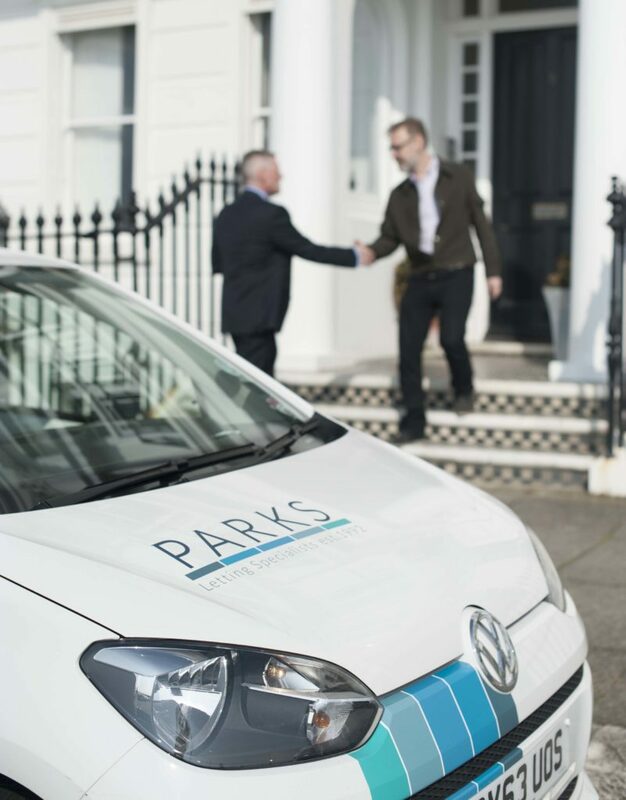 Parks are specialists in property management & lettings in the Brighton & Hove area. At Parks we have a distinct way of doing things and it underpins everything we do; professional, informed and passionate. You’ll see it when you come to visit our innovative offices, or talk to a member of our specialist team – we’re proud of our experience and want to share our knowledge with you. 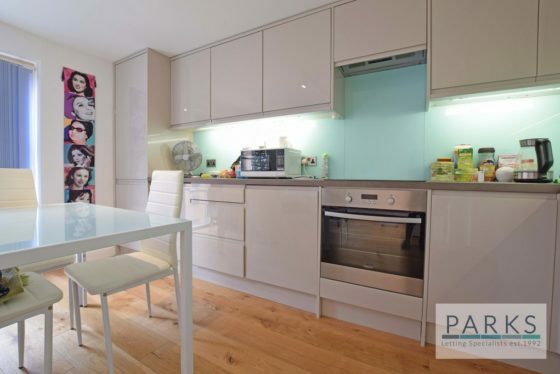 Parks are unique, a specialist letting agent with intimate local knowledge. We provide an independent tailored service, supported by the structure and consistency of a corporate organisation. We understand the value of relationships, working with people is the foundation of our success. Our diligence and exceptional service has rewarded us with loyalty. 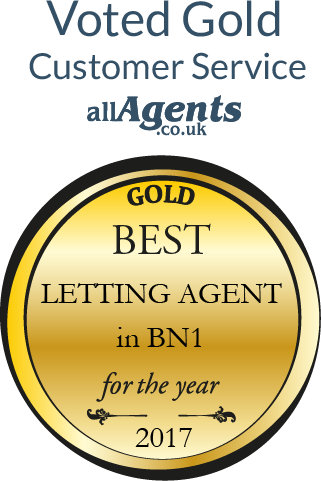 From supporting the growth of portfolio landlords, to still serving landlords to date since the 1990s. In choosing Parks to help you fully realise and manage your property investment, you can be assured of transparency and professionalism. We’ve taken our expertise and created a way of working that is supported with robust processes and pro-active communication. As a team we are consistent in delivering the highest standards of quality and integrity, it’s the Parks way. We are passionate about sharing our knowledge to enable you to make the right property decisions. Whether you are a landlord aiming to get the most out of your investment, or a tenant looking for your next home, you will benefit from our many years of experience and in particular our familiarity with the local area. Our knowledge of the intricate lettings market will provide you with a huge advantage. We will always provide you with an honest appraisal so that your expectations will be both informed and realistic. Quite simply, we know what we’re talking about. we place as much importance on it as you do. We want to help you get the most out of letting your property. Parks believe that providing a smooth, professional and pro-active service will allow you to do that. Our processes are designed to help you by making things easy, this is the Parks way. 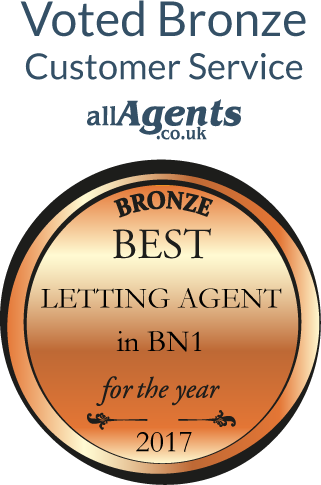 For many years we have been renting houses and flats to professionals in the Brighton & Hove area. We understand your needs throughout the tenancy process. From viewing, to applying to maintenance during your tenancy, our in-house property management team are on hand to support you in enjoying your home.